My Sundays are often reserved for leisurely lunches and coffee in the evening. These days, my Sundays are used to go through wedding details, sift through vendors’ quotes, go through pictures from the bridal house, deciding on the floral arrangement for the dinner, personally deliver invitation cards to relatives…you get the gist. 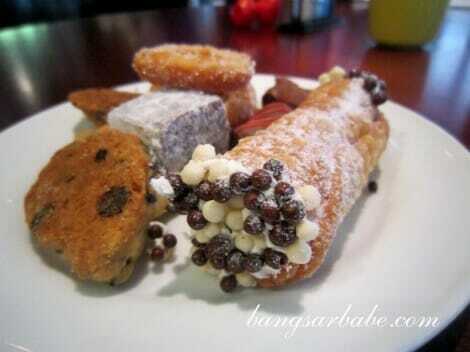 This is what I hope to do with my Sundays after the wedding is over – bubbly brunches at Prego, The Westin KL. This visit to Prego happened slightly over a month ago, when rif and I decided we had enough of wedding chaos and needed a chilled out brunch. We dined al fresco because we did not make reservations early enough. Good for us, because we were closer to the meat station and bad, because we were also exposed to cigarette smoke from the table next door. If you’re a smoker, good for you. Otherwise, I suggest you call ahead and get a table inside. At Prego, service attendants will come over to your table with trays of pizza, pasta and special items from the kitchen. 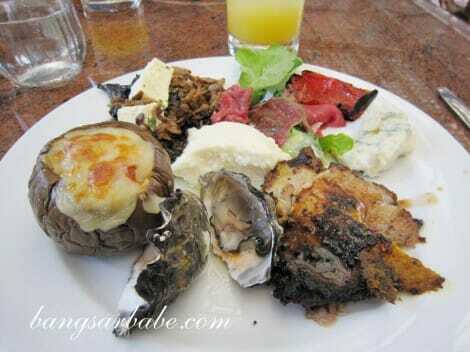 I helped myself with the starters at the buffet counter – beef carpaccio, fresh oysters, grilled vegetables and cheeses – and ate them while waiting for the staff to come around with plates of goodies. The oysters were quite good – fresh and sweet but I enjoyed the beef carpaccio better. Slices of sweet, rare beef with Parmesan shavings and crisp greens in a beautifully balanced oil and vinegar dressing – good stuff! What stood out was the roast lamb leg; aromatic and tender with a sliver of fat around the edges. Also delicious was the roast chicken. 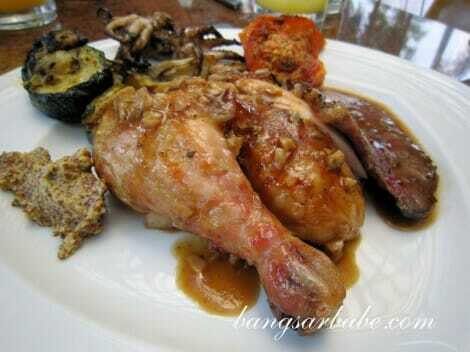 The skin of the chicken was thin and crispy, while the flesh (I took the thigh) was smooth and flavoursome. 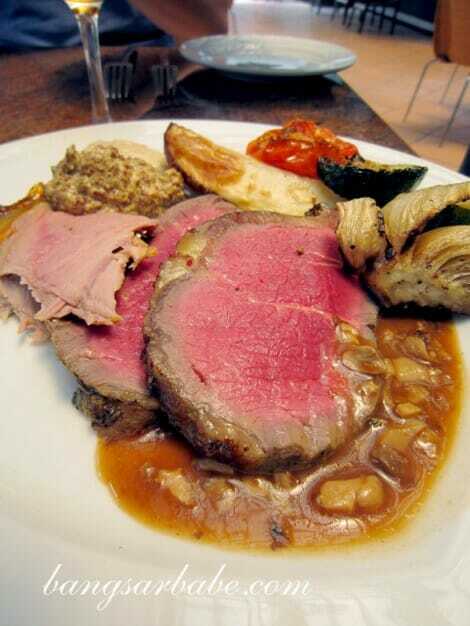 I found the beef just alright, because I got some parts which were dry and tasteless. 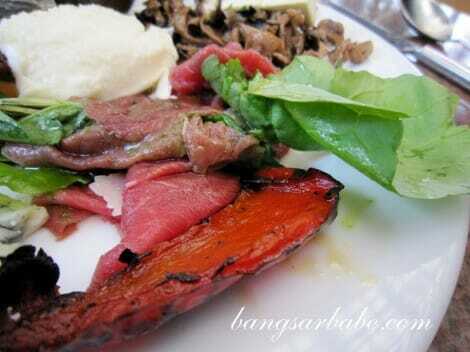 rif had better luck with the beef; he was given a few slices with a medium rare centre. The pizzas were prepared using a wood fire oven. 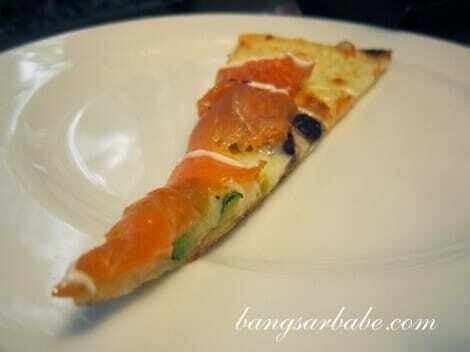 I tried a few types, and decided that the smoked salmon pizza was the tastiest. rif preferred the pepperoni pizza, which I found a tad salty. Every 15 minutes or so, the waiter would come by to offer us some pasta. If you’re ever in Prego and they offer you a mushroom risotto, ask for double serving. Prego’s mushroom risotto was rich and luscious with slivers assorted fungi. Good thing they didn’t add truffle oil to this; I would have wrestled the whole tray from the waiter. 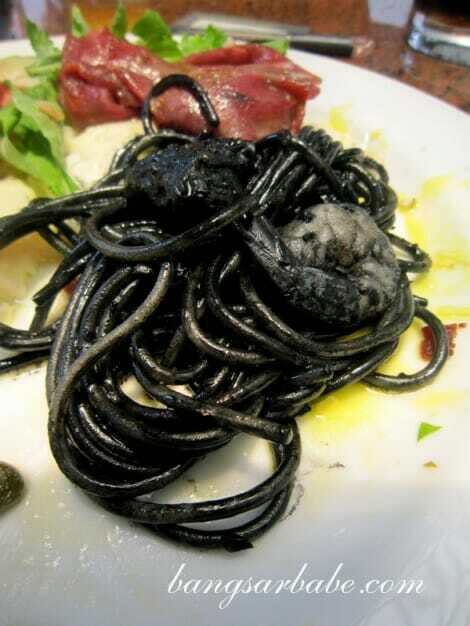 The squid ink pasta with seafood was messy to eat. I tried a little, and ended up with blackened lips and teeth. The photo of my napkin should be proof enough. 🙂 That aside, the pasta was al dente and well seasoned, while the seafood was relatively fresh. 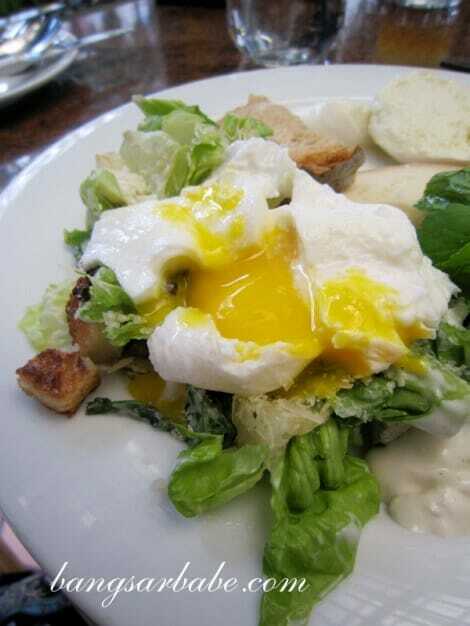 I also liked the DIY Caesar salad station, where I made my own salad and added a poached egg on top. Simple, but oh-so-good! rif enjoyed the baked crusted salmon, but I wasn’t a fan of it. I found it a tad fishy despite the herbs seasoning. 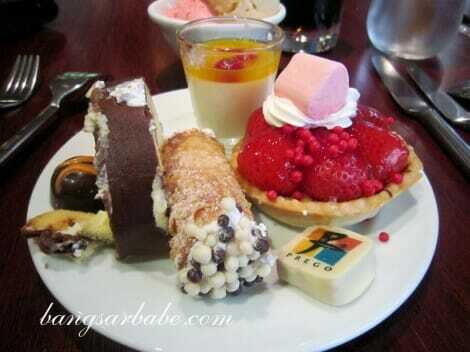 Prego’s dessert selection was impressive – especially the tarts, cheesecakes and rich chocolate cake. The crème brulee was alright, as was the panna cotta, but the homemade chocolate ice cream was dense and decadent. All in, I thought brunch was lovely. Food was aplenty and of good quality, and the service was friendly and attentive. If only we went for the bubbly…that would have been perfect. 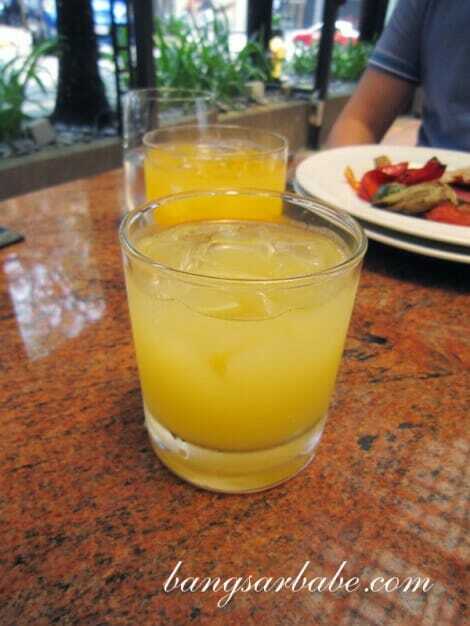 A pity rif isn’t a good drinker and refuses to drink in the day. No fun drinking alone, so I skipped the champagne. Next round, I’m definitely roping in someone who’s into bubbly brunches! 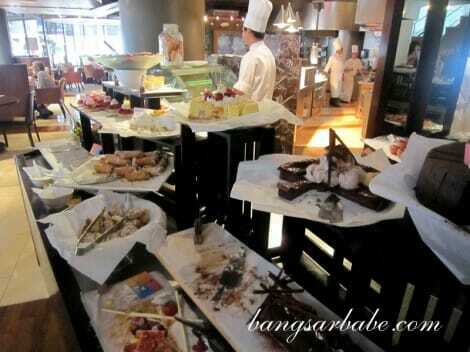 The brunch cost RM268++ per person with free flow of G.H. 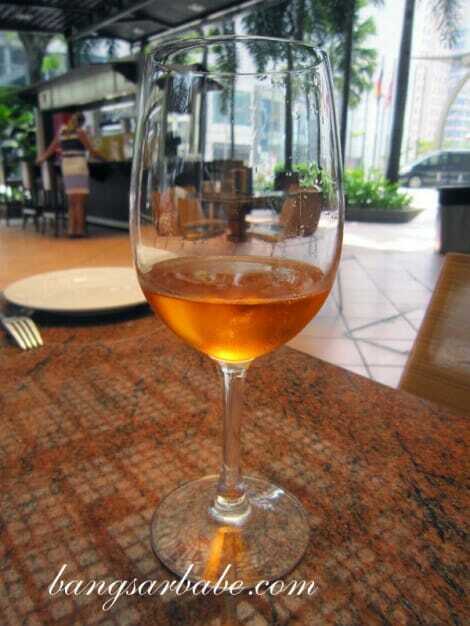 Mumm Champagne and RM168++ for the non-alcoholic version. 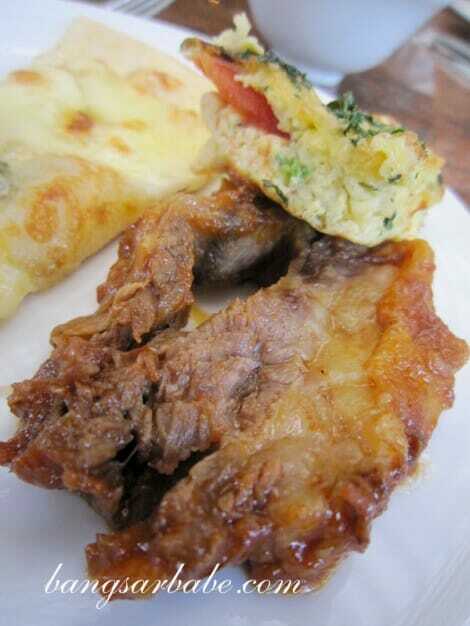 Verdict: Food quality was consistent throughout the buffet. I’ll definitely revisit! no champagne!?? im wondering how many bottles can i run thru in 3 hours, providing everyone starts at 11.30am.. I think easily 10 glasses. That’s like….2.5 bottles of champagne. Cover cost de…hahahaha! Most importantly, do Starwood priveleges apply (50% off) or is this already a promotion rate (no discounts apply)? Only 20% from the Starwood Card, unfortunately. 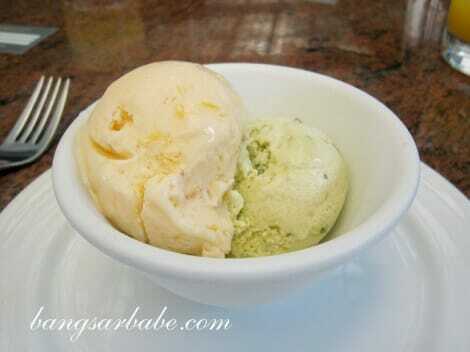 Great review and photo’s Bangsar Babe! 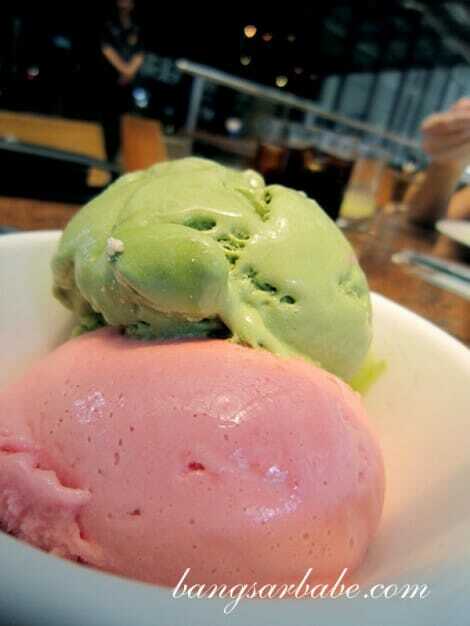 I actually love the food there too and reading your blog makes me wanna go there this Sunday! Just to add some info …. that the Starwood Priv Card can only be used till November 2012 plus you should try the Westin Living Room restaurant too…. 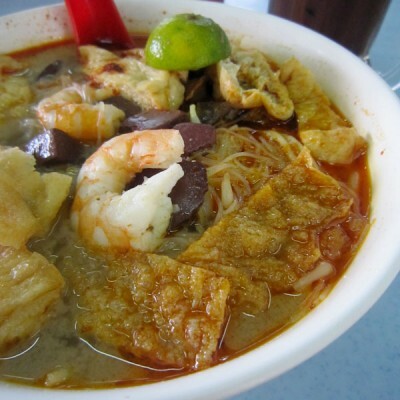 best Nasi Lemak and Seafood Hor Fun in KL.